If you live in Arizona, you’re sure to get a lot of use out of your air conditioner. Since your AC runs almost continuously during the summer, it’s natural to wonder how long the system will last. According to the AC services team at All American Air Conditioning of Havasu, these three factors have a direct impact on your unit’s lifespan. First, make sure you have the right size unit for your home. While having an extra-large AC may seem like a great way to cool your house faster, a system too large for your space will switch on and off with frequently and wear more quickly. Your temperature settings also make a difference, AC experts note. In general, they recommend you keep your home’s internal temperature no more than 40 degrees cooler than the temperature outside. Setting the temperature much lower will result in extra wear and tear on the unit. Adequate maintenance is also key to extending your air conditioner’s lifespan. 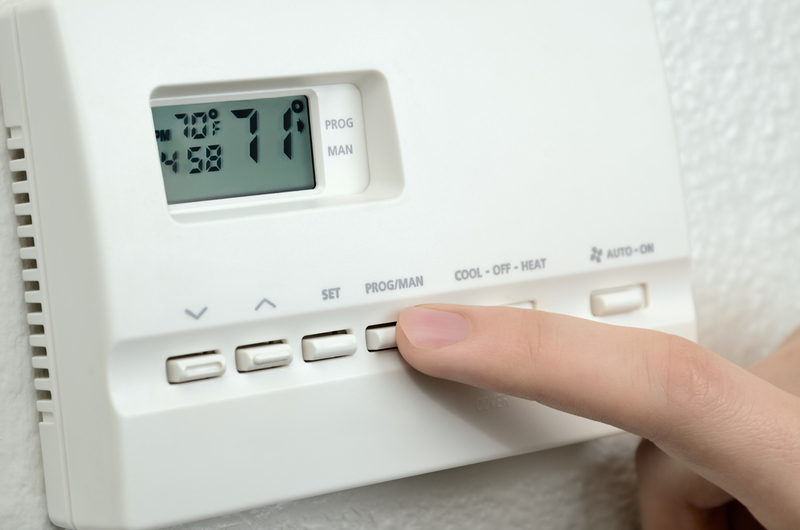 In general, you should schedule an inspection and tune-up for your unit each year, preferably before temperatures soar above 100. The cleaning and minor adjustments that take place during this visit will improve your unit’s efficiency. Also, this gives technicians a chance to catch any repair issues before they develop into serious problems. From AC services to HVAC inspections, All American Air Conditioning of Havasu has kept homes in Western Arizona comfortable year-round since 1971. You can trust their NATE-certified technicians to provide quality results every time. Visit them online to learn about the services they offer or call (928) 855-4549 for more information.